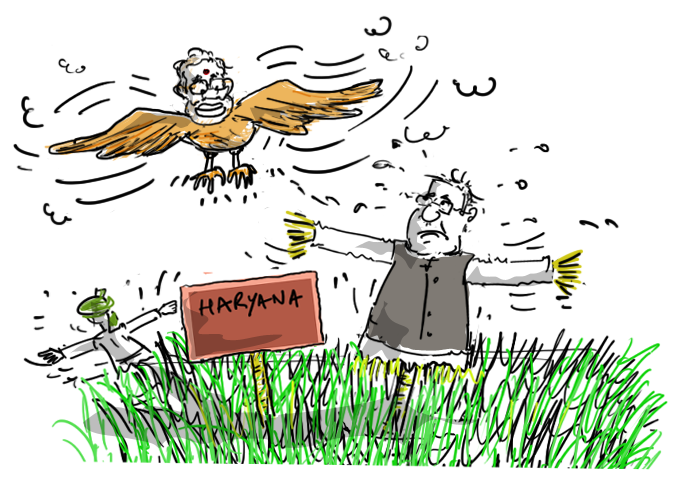 BJP is all set to make govt in Haryana and has become the largest party in Maharashtra with 100 plus seats and would need the assistance of its recently divorced ally Shiv Sena to form the govt. 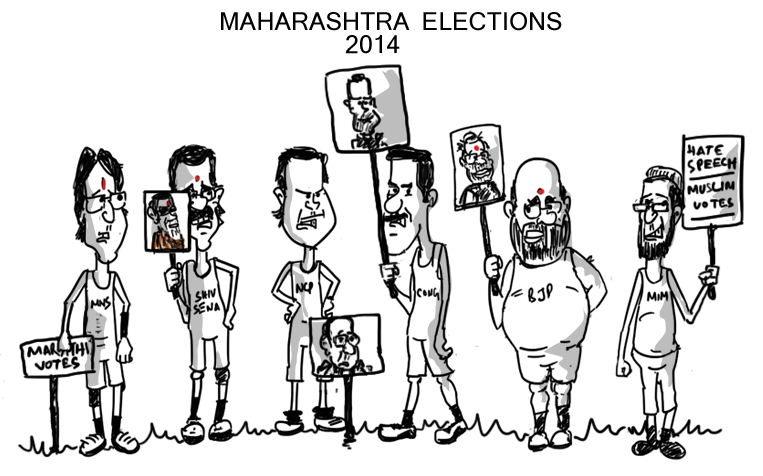 Is it still the Modi wave making winning a habit for BJP or is it Amit Shah who be given the credit too ? The Modi wave which created history of one party rule in India after 3 decades is put on test in Haryana and Maharashtra assembly polls, starting today. PM Modi himself addressed rallies in Haryana and Maharashtra to attract voters for state elections. 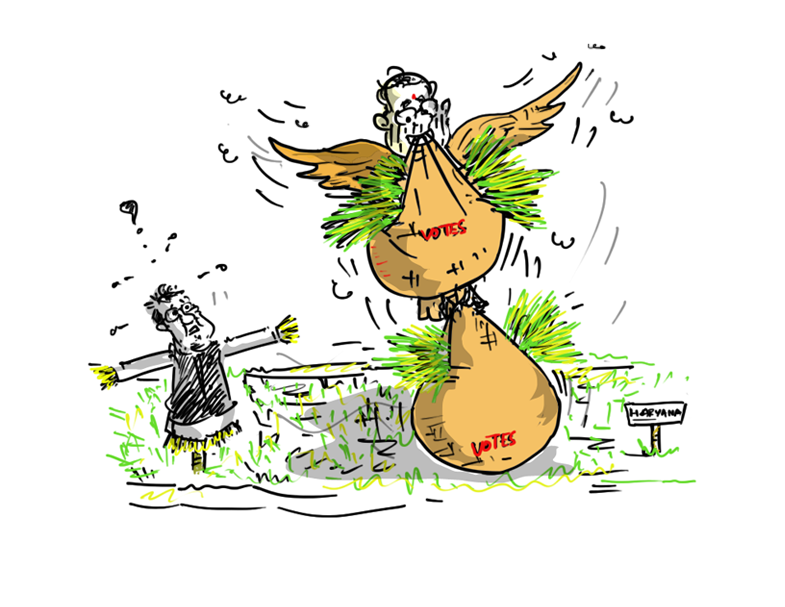 Will the Chautalas and Hoodas be able to save their voters from the hawk-eyed Modi is a question which is going to be answered soon. 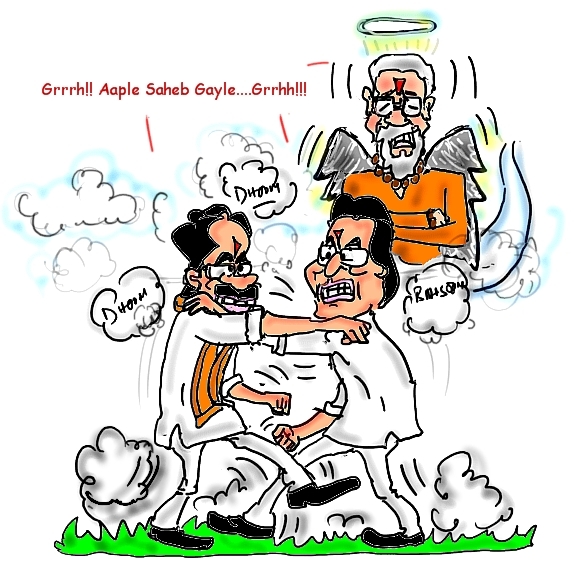 In Maharashtra, all the major parties are fighting on their own after the alliance between NCP & Congress and BJP & Shiv Sena collapsed in the recent past. 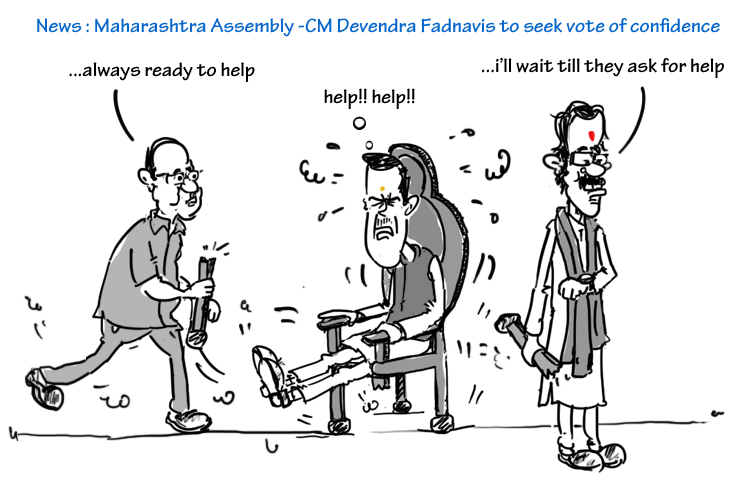 MNS is also expected to put a strong contest and cut marathi manus votes. And to add to the worries of the self-proclaimed secular parties looking to attract Muslim votes, there is MIM which has launched itself in Maharashtra this time. 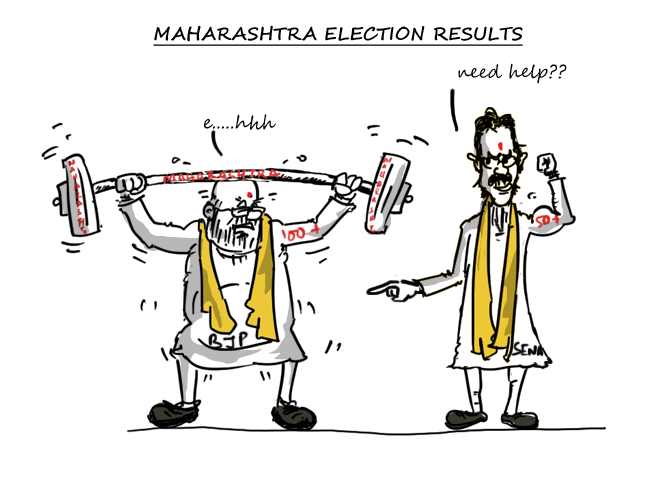 With their successful and proven pro-Muslim vote attracting strategies amalgamated with hate-speeches, they may hurt the vote-bank of parties like NCP, Congress and MNS. 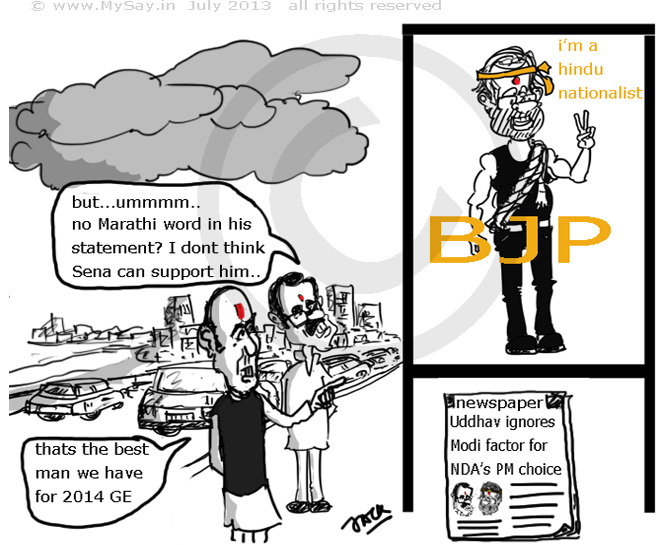 After the BJP demanded 135 seats in upcoming Maharashtra assembly elections and stated it will form its govt, Shiv Sena too made its stand clear on Uddhav Thackeray, the Sena chief, as the only Chief Ministerial candidate regardless of poll results. This has brought the alliance to a no-solution zone for now. 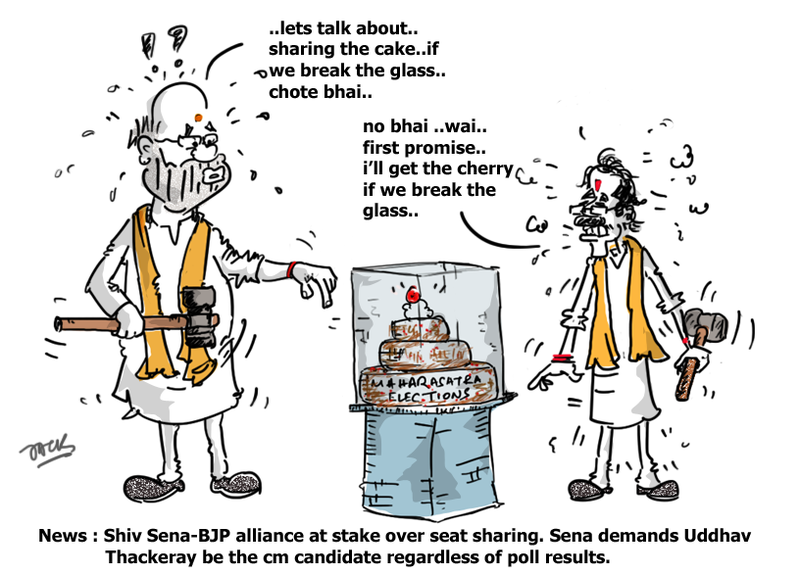 Big Brother BJP would surely hate to share the cherry on the cake if at all the Sena-BJP alliance remains intact and ends up winning in Maharashtra. 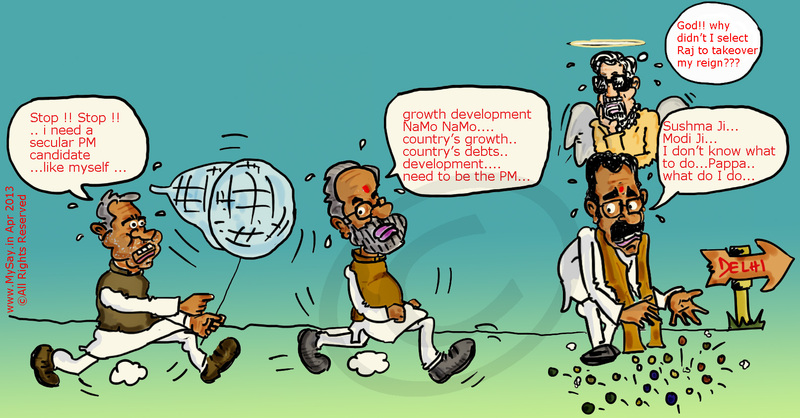 All in all, looks like BJP is in a bigger fix! Nitish Kumar, the Bihar CM wants a secular candidate (without naming himself 😀 )and prefers supporting L.K.Advani as the candidate (whose involvement in Ayodhya Movement has been pardoned by Nitish, I suppose 🙂 ) while Sena declared its choice already. 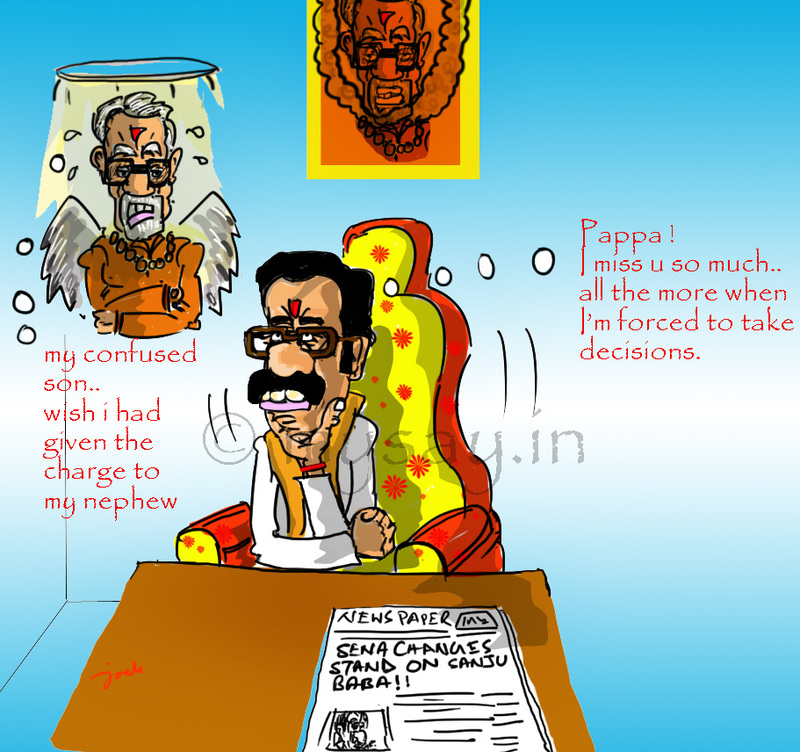 Will the NaMo mantra work for NDA allies ?